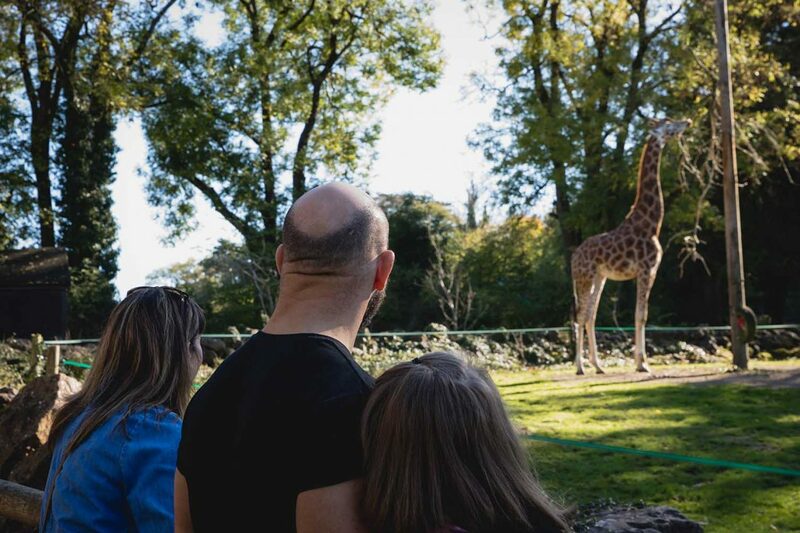 With over 2,500 animals across 80 acres of beautiful, spacious grounds, you are in for a really wild time at Paignton Zoo! 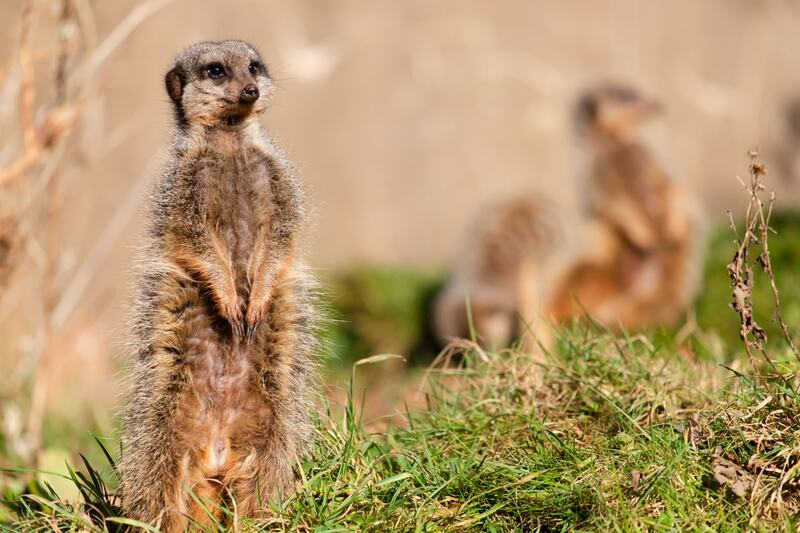 Located in South Devon, it is one of the South West’s most exciting visitor attractions and one of Britain’s top zoos. It’s a place to roam, discover and get in touch with your inner animal. Discover all your favourite species, big and small, including gorillas, orang-utans, giraffes, lions, tigers, crocodiles, red pandas and rhinos, and be ready for a few surprises along the way too. 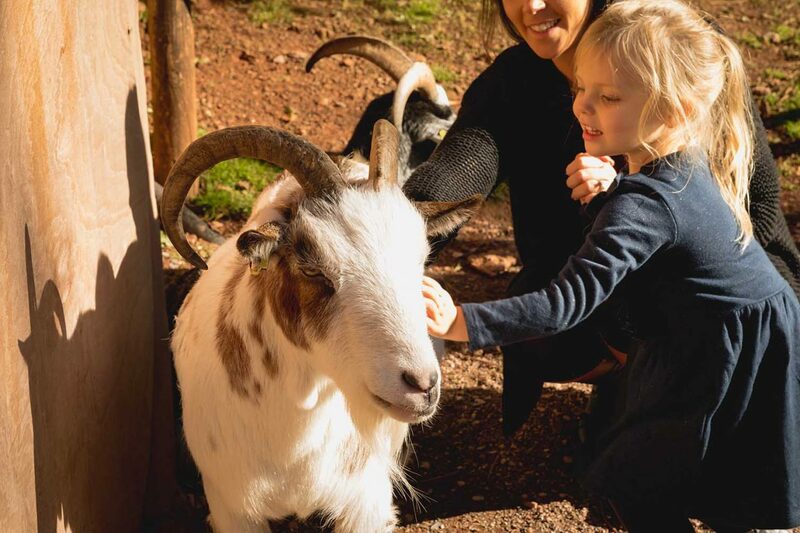 Come rain or shine the Zoo is a fun filled day out for all of the family and you will need a whole day to explore everything it has to offer. 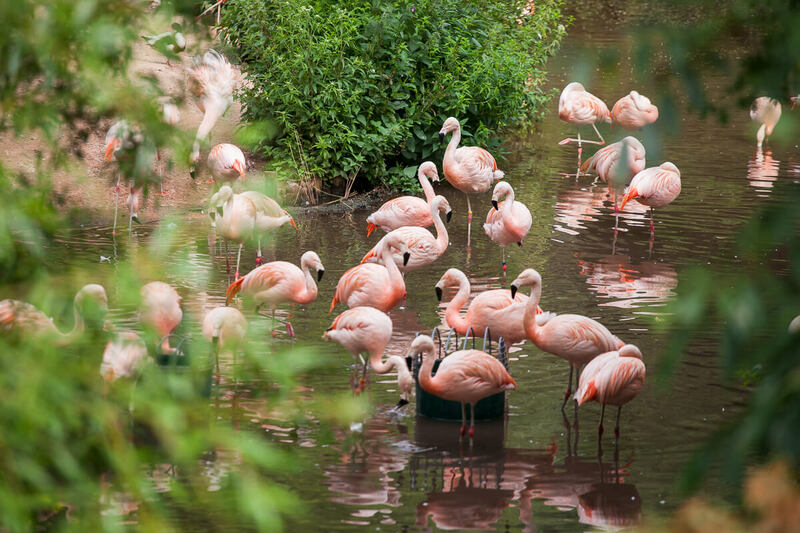 Get up close to some of the animal wonders of the world across our specially designed habitats – from the savannah to the wetlands and the tropical forest. As you enter the Zoo across the boardwalk you will come across Reptile Tropics. 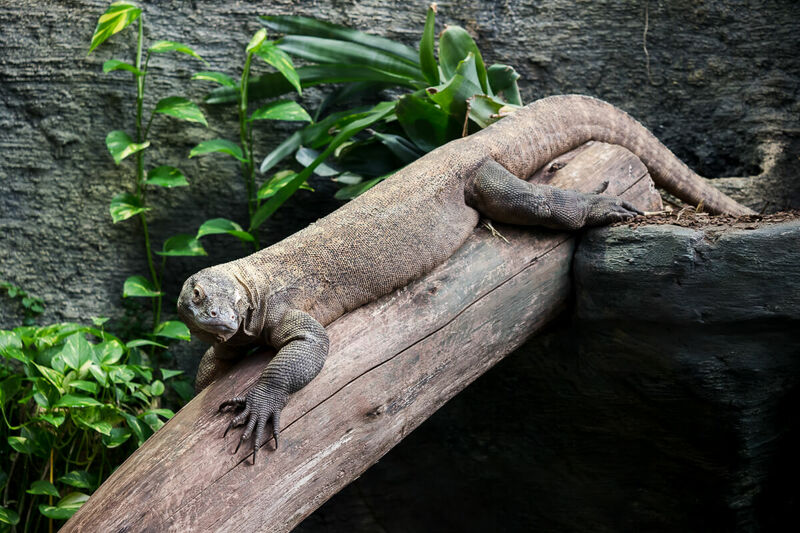 This exhibit is home to an amazing array of reptiles, amphibians and birds from around the world, including chameleons, lizards and poison dart frogs. 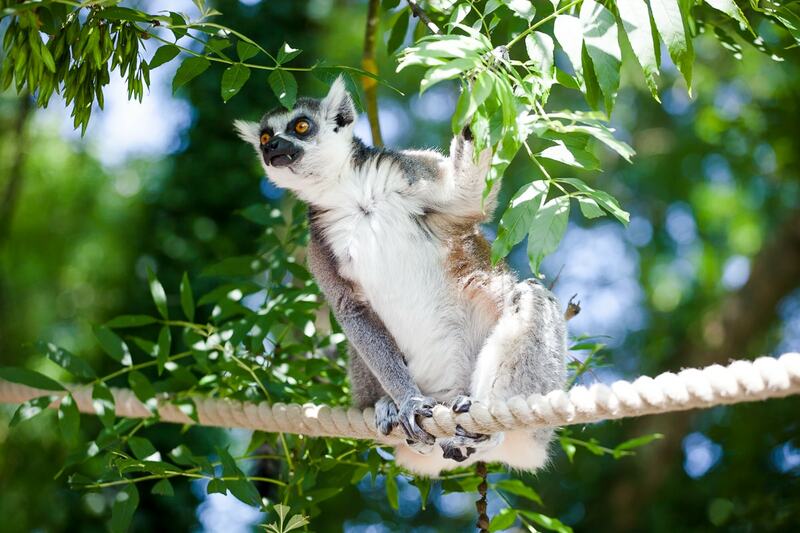 Check out Lemur Wood to get up close to our three different species of lemur and brave walking over the wobbly bridge. 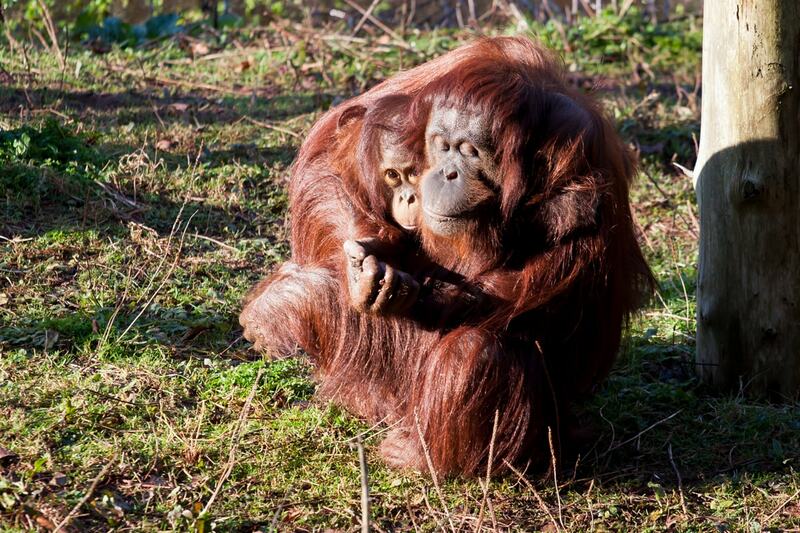 Carrying on in this area of the Zoo you will reach the big primates in the Ape Centre – the gorillas and orang-utans. Paignton Zoo is home to a bachelor group of four Western lowland gorillas and six Bornean orang-utans; both Critically Endangered species. 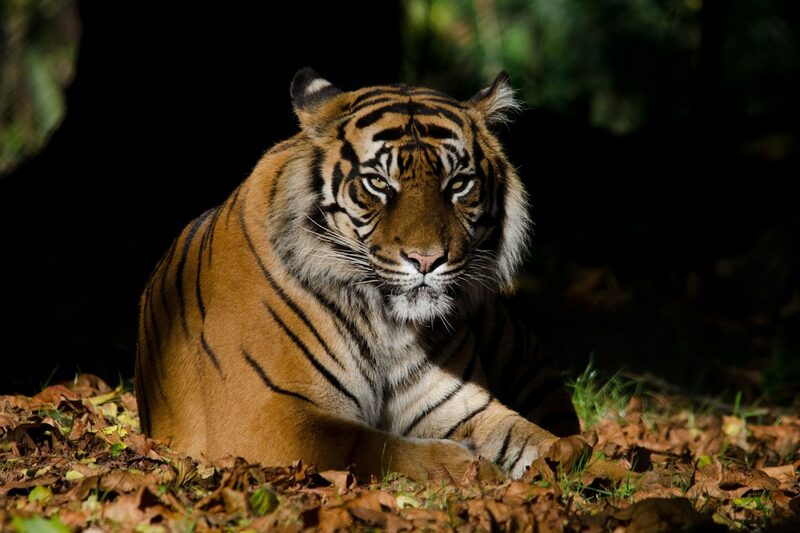 You can’t miss the majestic big cats, including Asiatic lions, Sumatran tigers and cheetahs. In the savannah area across rolling plains you can see amazing animals such as giraffes, camels, zebra, ostrich and Duchess, the beautiful African elephant who is one of the Zoo’s eldest residents. For another reptile fix venture to the humid and steamy atmosphere of Crocodile Swamp. Here you will see the reptile giants of the world including pythons and a saltwater crocodile – enter if you dare! With seasonal events across the year and during the school holidays, the entertainment never stops. Running from Easter until the end of the summer holidays is the free Winged Wonders bird show, where you can get up close and witness birds of prey showing off their astonishing talents. You can find out more about some of the incredible animals at the Zoo by attending one of ten daily keeper talks. See animals enjoy their feeding time or enrichment and find out more about their individual personalities from the people who know them best. 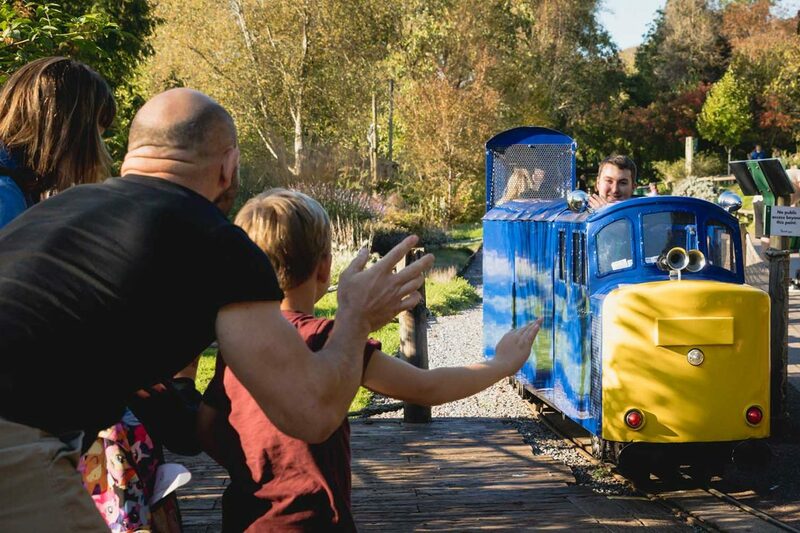 Don’t forget to take a trip on the Jungle Express train, for an exclusive view of some of our exhibits around the lake and to get closer to the action. 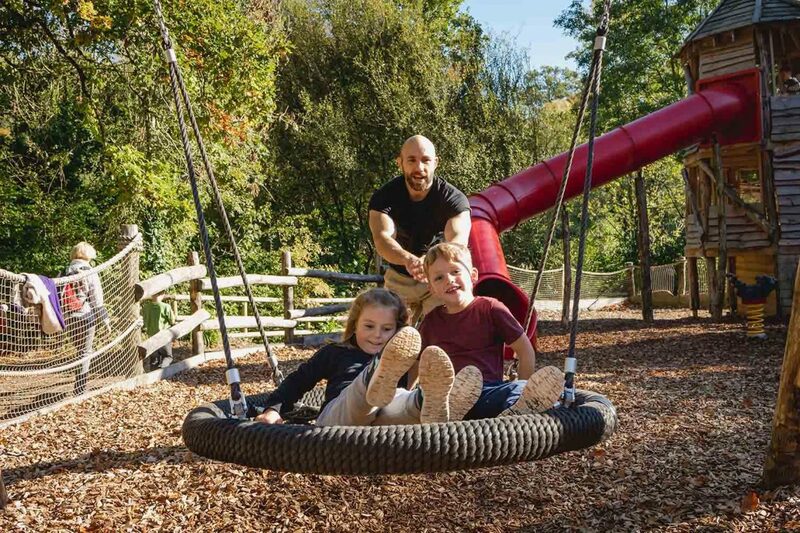 Let young ones run wild in the outdoor and indoor play areas. Did you know that there is a botanical garden as well as a Zoo? From waterside plantings to champion trees, herbaceous borders to wild flower meadows, there is something for any keen gardener to enjoy. 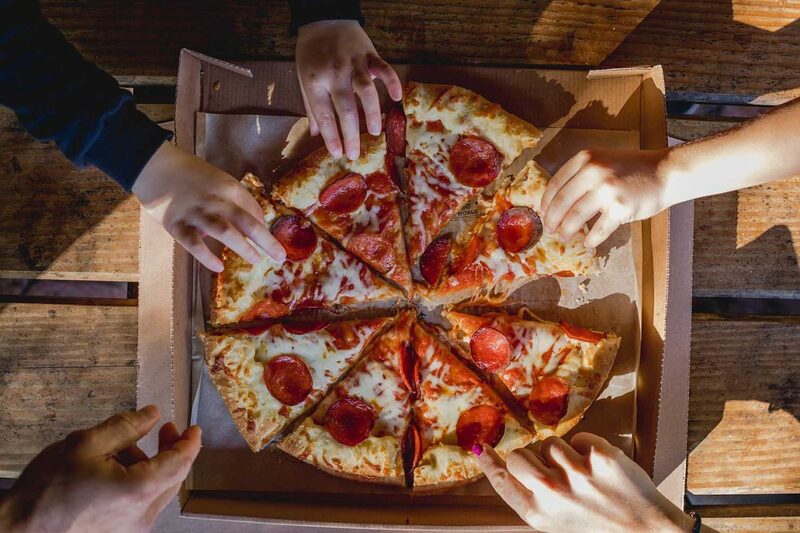 To refuel and keep going on your adventure there are various food outlets around the site to grab a drink or snack, including the fantastic Island Restaurant in the heart of the Zoo. On offer is a wide range of food, including chef-made sandwiches, burgers, baguettes, paninis, salads, hot lunches, Chunk pasties, homemade soup, and jacket potatoes served with a selection of homemade fillings. Easy pick up lunch boxes for children are also available. Paignton Zoo is a registered charity, so not only do you get a good day out, you know your money is going to a good cause, supporting education, scientific research and practical conservation. 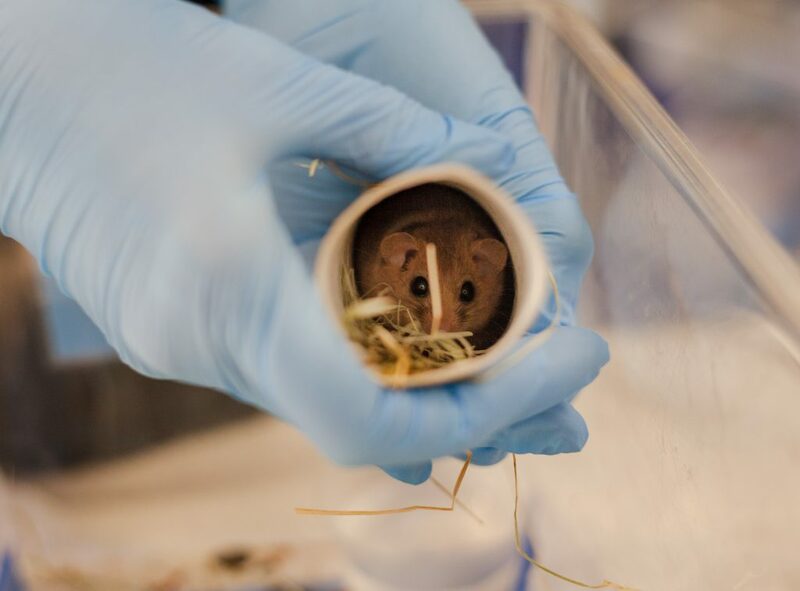 Paignton Zoo supports a number of projects in the UK and overseas that aim to conserve wildlife in the wild, as well as playing a key role in breeding programmes for rare and endangered species. 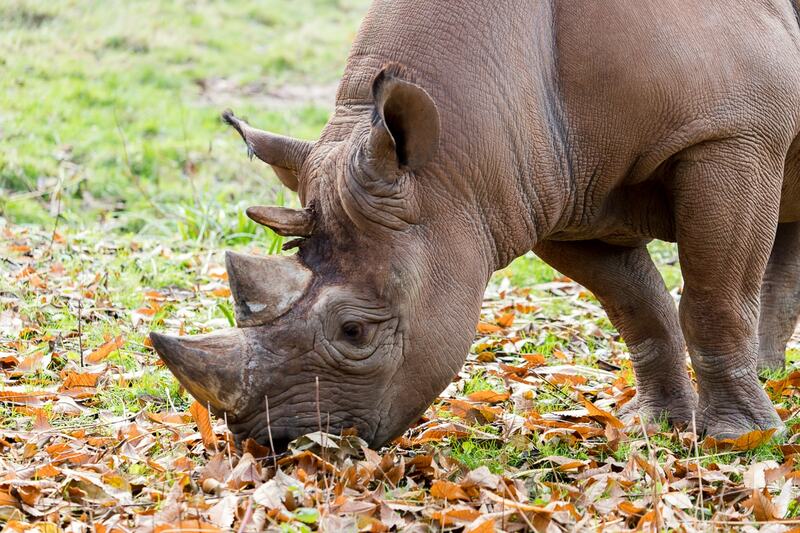 You can also help by purchasing an annual pass, for entry all year round to Paignton Zoo and its sister sites, Living Coasts and Newquay Zoo or by adopting an animal. The range of experiences on offer allow you to meet and get up close and feed some of the most popular animals, including the giant tortoises, giraffes and rhinos. We are open from 10am every day (except Christmas Day). Closing times and last entry varies throughout the year so follow the website link above to confirm or call us on 01803 697500.